How can you tell if there is a snake in the house? 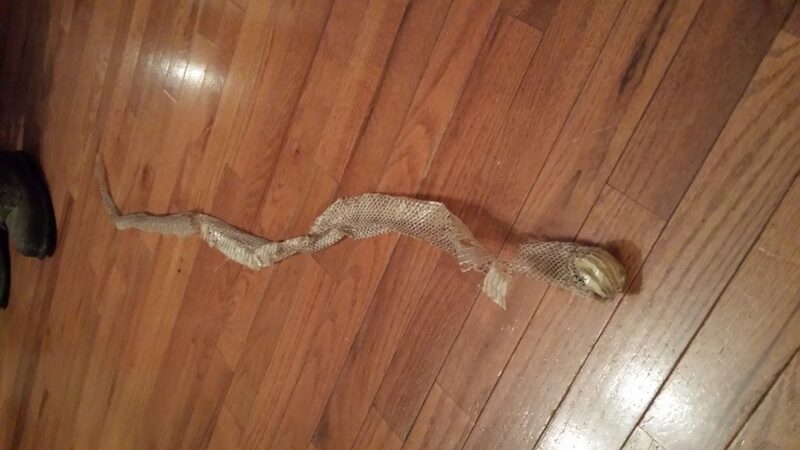 If you suspect that there is a snake in the house, you can do that by checking on some shed snake skins. This is quite hard for newbies to check and most of the experts can also say that non-herpetologists have a hard time determining a complete snake when they come across it. However, the skin, it is quite harder to know the kind of snake that owns the skin you have found. This is the reason why it must be handled with care. The way the expert will tell the kind of snake that owns the skin by checking of the skin and by learning the pattern of the scale on the head in particular. Things will be simpler when you see the entire snake through its color pattern if it is still intact. If you there are still doubts, the shed snake skin has no color, such as the human skin, it is just a thin and clear, off white in color. It mostly doesn’t contain a trace of the snake pattern in it. It is also simple to know the shedding of the poisonous snakes, they are quite rare in the US, but their body kinds are more prominent, their scale patterns are easy to determine. Just as it is, it seems that more people see live snakes than they do find snake skins on your property. Some of the wildlife experts do ask for the photos of the shed skin if the homeowner is trying to contact them for help. 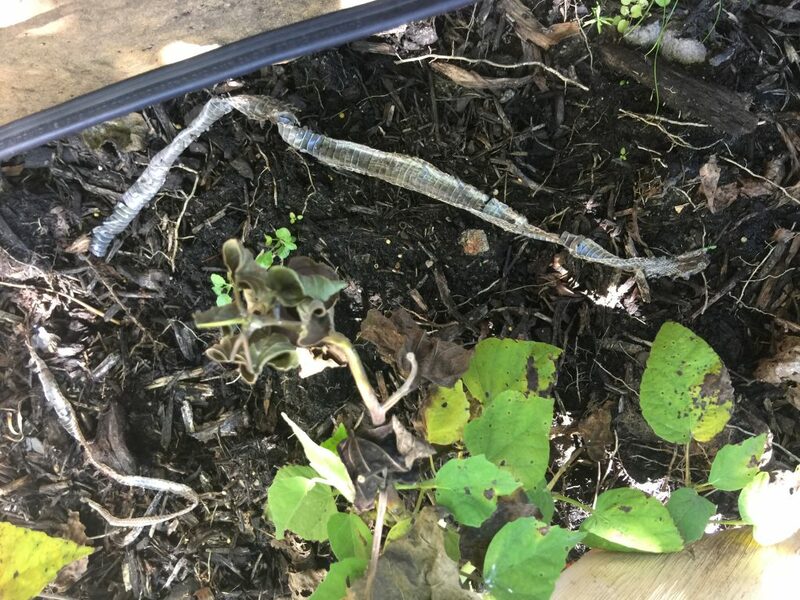 What if you find a shed snake skin anywhere on the property? Most of the snakes in the attic are yellow rat snake and the black rat snake. These climbed to the attic, since they can smell the rats or the mouse living there, it has been a prominent place for rats live and get some food. In that manner, the snakes may nest up there too for a while and it will leave its skin behind. How to determine the snake skin? To determine the shed skin of the snake if it is the most poisonous one in the US, you need to check the pattern of the snake, the kind and the structures of the scales of the shed skins. It is because every snake has a unique and distinct fingerprints like humans. If you have discovered an intact and comprehensive shed snake skin and then wish to know if it is from a venous kind or not. There are certain things that you can do to get help to know if the skin is from a poisonous snake or not, first, place the skin in a plastic clear bag, then take it to the wildlife expert or animal rehabber. They can determine where the snake come, the kind of snake that owns it.